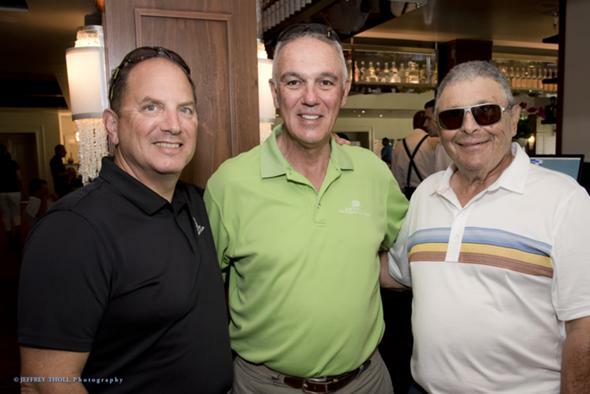 The largest group of golfers to ever participate in JFS’ Great Golf for a Great Cause enjoyed a full day on the links at St. Andrews Country Club. 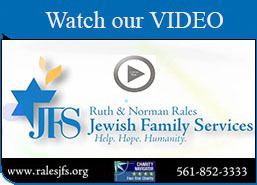 Event Co-Chairs Isabel & Arnie Friedman, Roxane & Michael Lipton, Lisa & Robert Marton and Amy & David Ross planned an incredible day full of great food, golf, and auction prizes all to benefit JFS. Click to purchase photo prints via Shutterfly.